This weekend, in commemoration of President’s Day (because it’s literally the only Holiday around at the moment) Daylight Hours will be FREE on Kindle. If you haven’t downloaded the book yet, now’s your time. Are you a fan of urban fantasy or paranormal mysteries? Then Daylight Hours is the book you won’t want to miss. 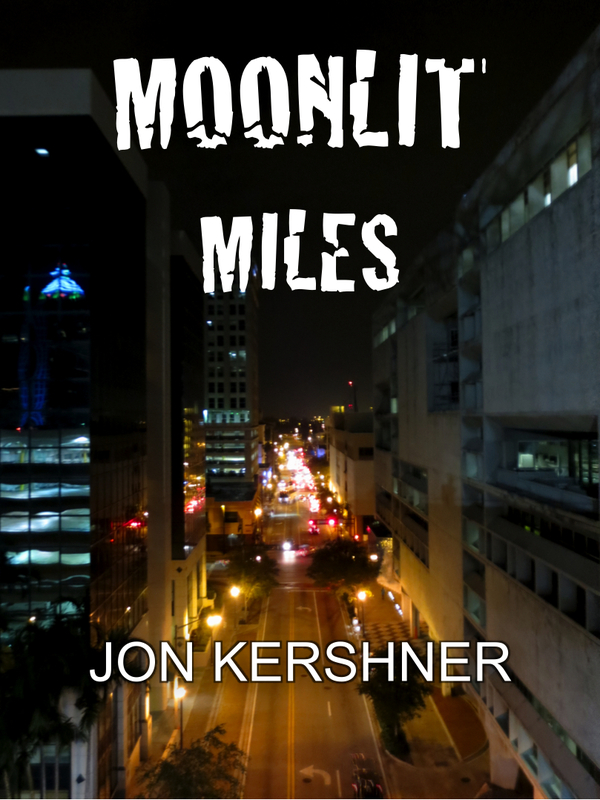 Kris Grant is a Vampire trying to survive as Territory Master of South Florida. Normally he’s in over his head with trouble, but when three runaways enter his territory with a strange enemy chasing them, he has no choice but to get involved and do what he does best: survive. This is the first novel in The Kris Grant Series, with the sequel coming out this year. Who is Kris Grant and what makes this novel unique? Read Daylight Hours and find out. And why not? It’s free. That’s pretty cheap if you ask me. I’ve been working like a beast to get the sequel to Daylight Hours edited and published. (I know that this is becoming stale news since it’s taking so long). However, I am putting up the final touches on the final draft and rolling it out full steam ahead. I’ve gotten back into a good groove since I’ve found some sort of inner peace with the way my life is at the moment. Things may not be perfect, but I’m making the most of it all and focusing on being creative and feeling good. And when I haven’t been sitting in front of a computer doing irreparable damage to my eyes, I’ve been watching HBOGO religiously at least one hour a day like a good Christian. What have I been watching, you may ask? 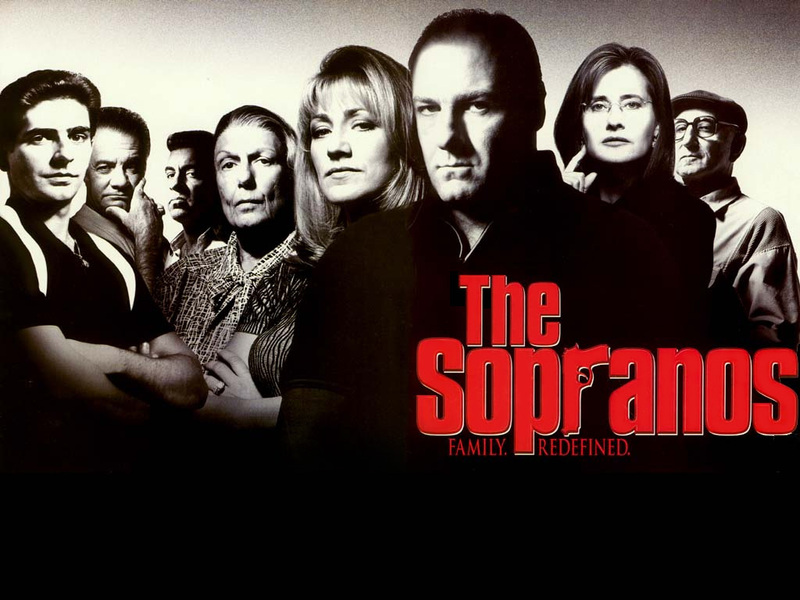 A show that I only watched in passing every now and again in my younger teen years: The Sopranos. I will say one thing: The Soprano’s makes me appreciate Boardwalk Empire’s cinematography and story-telling more. I love Boardwalk Empire and Terence Winter played his part with The Sopranos enough for me to trust that the hype was true and that the show was worth watching. I’ve been hooked. I plowed through the second season and now I’m starting the 3rd. I’ve got, what…only three more to go? That’s not too bad, I guess. The problem is making sure that I stick with editing and writing and not get sucked into Tony Soprano’s “family” drama and veg-out in front of the TV. For any and all other television/movie buffs out there reading this, I started FX’s new show, The Americans last Friday. I’m two episodes behind, but I’m telling everyone out there that you need to start watching this show if you haven’t started already. I loved the pilot episode and I hope that the series lives up to its potential. Jesus. They’re making way too many good shows out there these days. It’s impossible finding the time to watch everything. Between Shameless, Girls, The Walking Dead, and now The Americans and The Sopranos, it’s a wonder I get anything done at all. Oh wait. I don’t…clearly. You can tell by how long it’s taking me to get the second book out there. I have failed you, Self. But I will make it right. Soon, I promise. You shall see.